Here’s a picture taken last week from our Where Eagles Dare cabin. 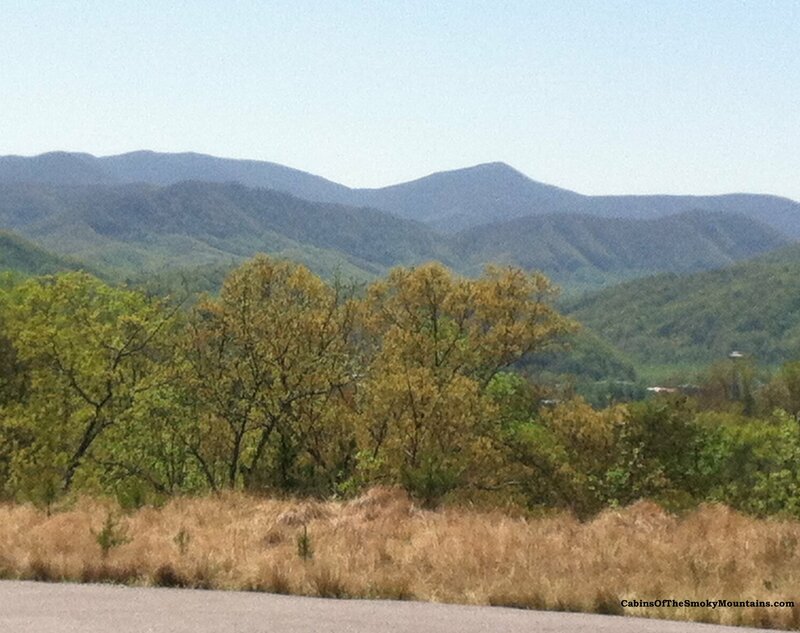 It was shaping up to be a fine day in the Smoky Mountains! Where Eagles Dare is a five-bedroom utterly luxurious rental cabin located in the pristine Gatlinburg Falls Parkview Resort. Want a Gatlinburg Cabin with an Indoor Swimming Pool? Okay!